Tasting Notes Clear, crystalline appearance. 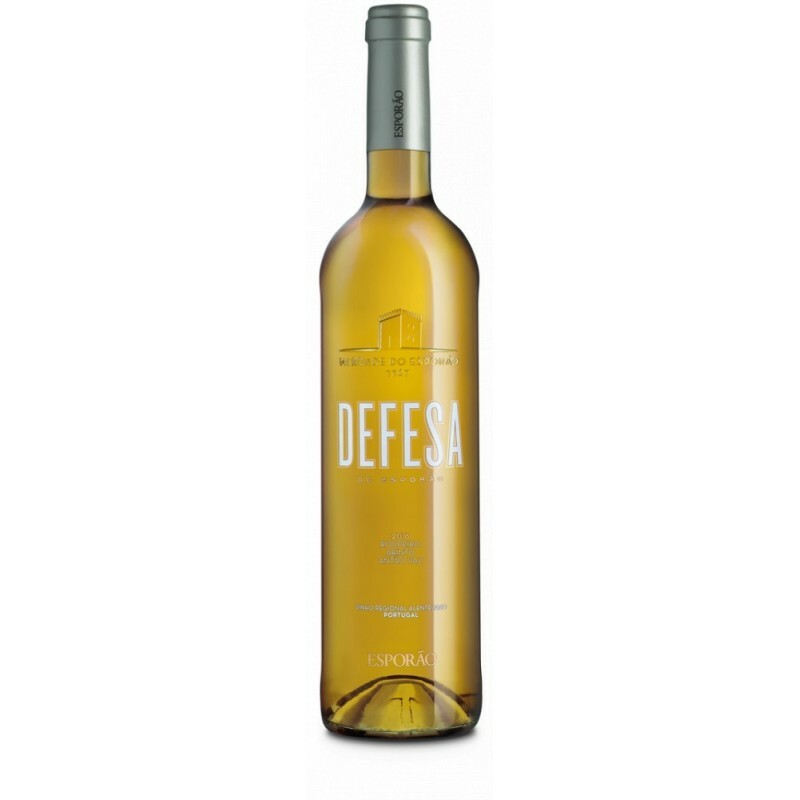 The nuances of yellow fruit like apricot and plum combine with the more citric notes, which increase the freshness and intensity. 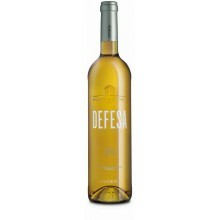 In the mouth it is rich and fruity, intense, balanced and persistent.